How far would you go to save someone you love? What is it that makes us human? Is there a limit to what we can loose of ourselves before we become unrecoverable? These questions stir at the center of Dr. Silas Stone’s mind. 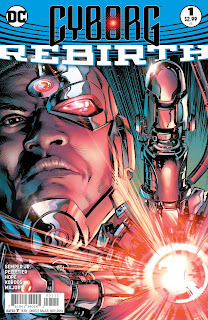 Writer John Semper Jr. has a clear vision of who Cyborg is and is tackling the issues that make his character interesting in a deeper and more meaningful way than some of his predecessors might have. This is a comic that any DC fan should pick up at the first opportunity. 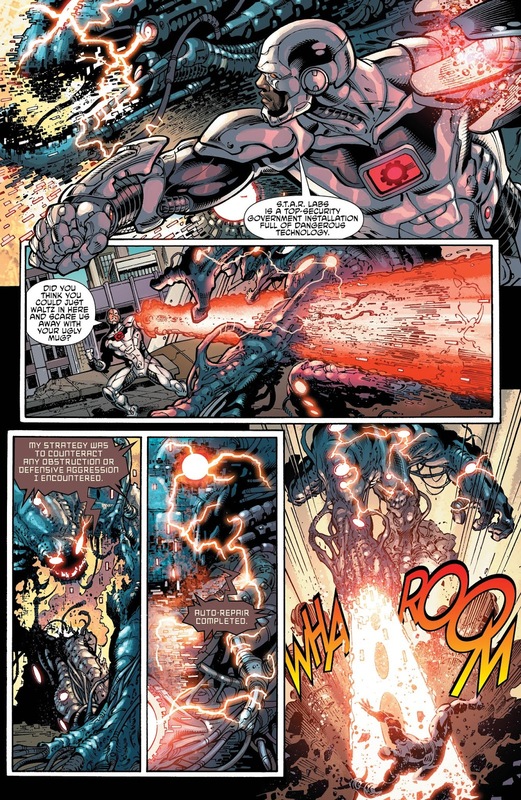 Victor Stone, now known to many by his alias Cyborg, is put to the test in an issue that's as action packed as it is heartfelt. 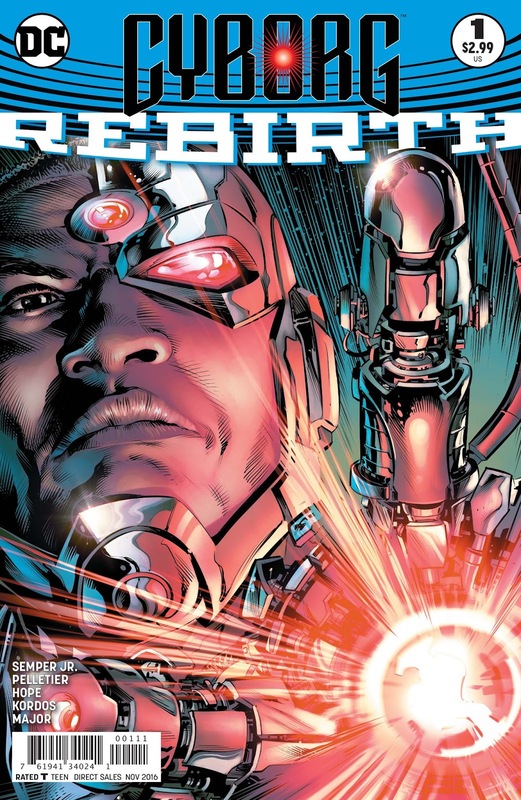 If heart, humor, and heroics is the mantra of the DC writers room, this refined take on Cyborg should feel right at home. A large amorphous villain by the name of Malware threatens the S.T.A.R. Labs facility in Detroit. 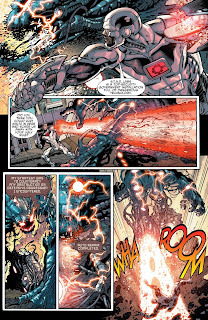 It's up to Victor to stop him, and who better than a man who is half machine? Interspersed with the combat scene that drives the narrative is the backstory of not only Victor but his mother and father as well. The Verdict: This entry into the DC Rebirth is essential to any true comic collection. John Semper Jr. is known for making fantastic three dimensional characters in shows like Spider-Man: The Animated Series and Static Shock. It appears this trend will continue as we learn more about Victor Stone and how the people he cares about have sculpted his personality.